Within the Integration Meeting of the mining event that will be held from September 18 through 22 in Arequipa. Lima, June 01, 2017. The attendant’s companions of PERUMIN 33 Mining Convention will visit Cerro Verde mining company facilities in Arequipa - the first copper producer in the country - within the Integration Meeting framework of this event that will be carried out from September 18 through 22. Mining mega event that will be held for the second time in a row at the campus of the National University of San Agustín in Arequipa, from September 18 through 22. On May 19, the condition works at the campus of the National University of San Agustín of Arequipa started. This is the venue of PERUMIN 33 Mining Convention, mega event that will be held from September 18 through 22 and will welcome more than 100 000 visitors, from different parts of the world. The IIMP will grant master’s degree scholarships for Canada. On May 15 starts the call for the IIMP academic scholarships program. Students and graduates that would like to study a master’s degree in the specialties of mining engineering, geology or metallurgy may access the Peruvian Institute of Mining Engineers (IIMP) Academic Scholarships Program, that will offer three full scholarships every two years to study at McGill University, located in Montreal, Canada. Register at PERUMIN 33 with 20% discount! The Mining event will be held in Arequipa and has new categories for the participants. Enjoy a 20% discount until August 14th for PERUMIN 33 Mining Convention, a meeting from September 18 to 22 that will gather more than 100,000 participants from 50 countries at the campus of the Public University of San Agustín in Arequipa. 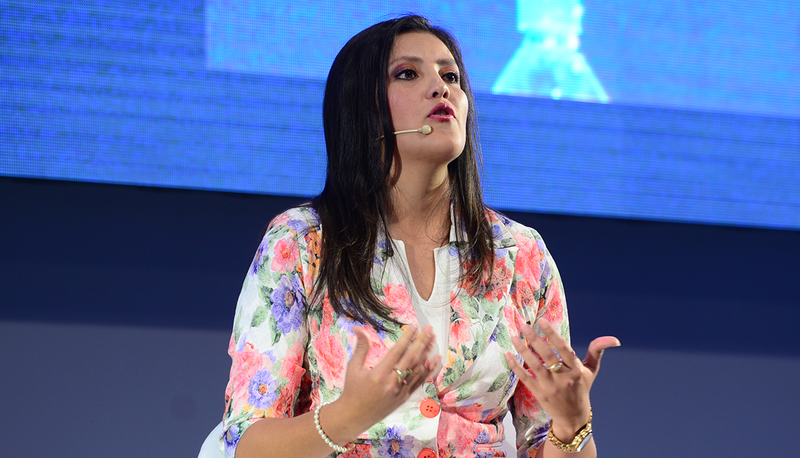 Stated Rohel Sánchez, Chancellor of the Public University of San Agustín (UNSA). He also highlighted how the mining sector contributes to foster research in his school. We talked to Rohel Sánchez, Chancellor of the Public University of San Agustín (UNSA) who shared his expectations for PERUMIN 33 Mining Convention, an event organized by the Peruvian Institute of Mining Engineers (IIMP) that will be held from September 18 to 22 at this university, in Arequipa. 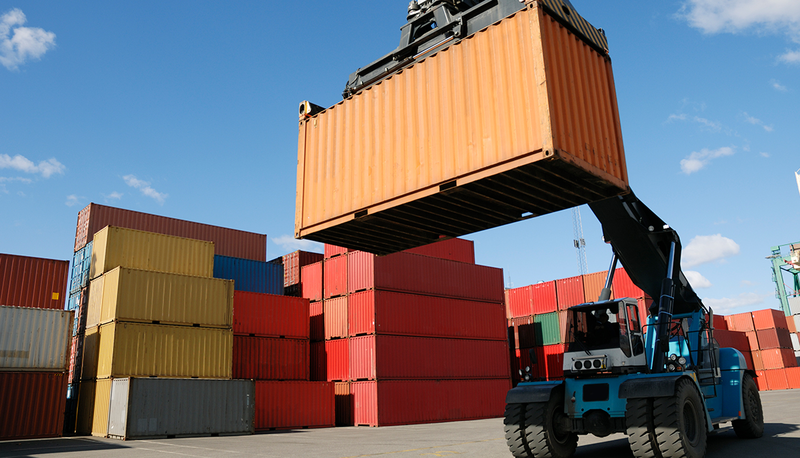 The survey will be prepared by Ipsos Perú and it will be presented by Semana Económica during the Logistics Meeting. 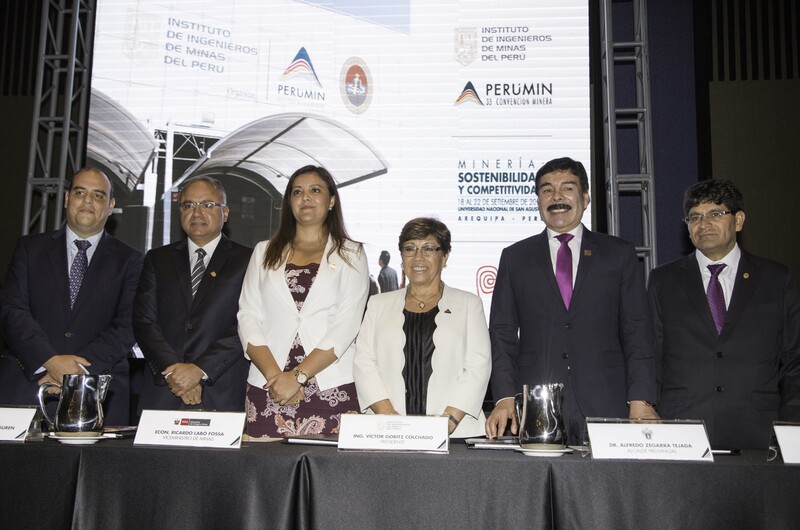 The Peruvian Institute of Mining Engineers (IIMP) entered into an agreement with Semana Económica to develop a qualitative study about the current situation of the mining sector supply chain, which will be presented within the framework of PERUMIN 33 Mining Convention, event that will be held in Arequipa from September 18 through 22. This was stated by Jorge Pancorvo Corcuera, chairman of the Logistics Meeting, who said that the study will be prepared by Ipsos Perú and that is aimed at the three sectors of the mining industry (large, medium and small mining companies), as well as at suppliers, contractors and logistics operators related to the sector. From left to right: Economist Ricardo Labó, vice minister for Mines; Eng. Víctor Gobitz, IIMP chairman; Yamila Osorio, Regional Governor of Arequipa; Architect Eva Arias de Sologuren, PERUMIN 33 chairman; Dr. Alfredo Zegarra, Major of Arequipa; and Dr. Rohel Sánchez, UNSA Chancellor.. The ceremony had the participation of important authorities from the mining sector and the government, the new vice minister for Mines, Ricardo Labó, the regional governor of Arequipa, Yamila Osorio; the major of Arequipa, Alfredo Zegarra and the UNSA Chancellor, Rohel Sánchez.